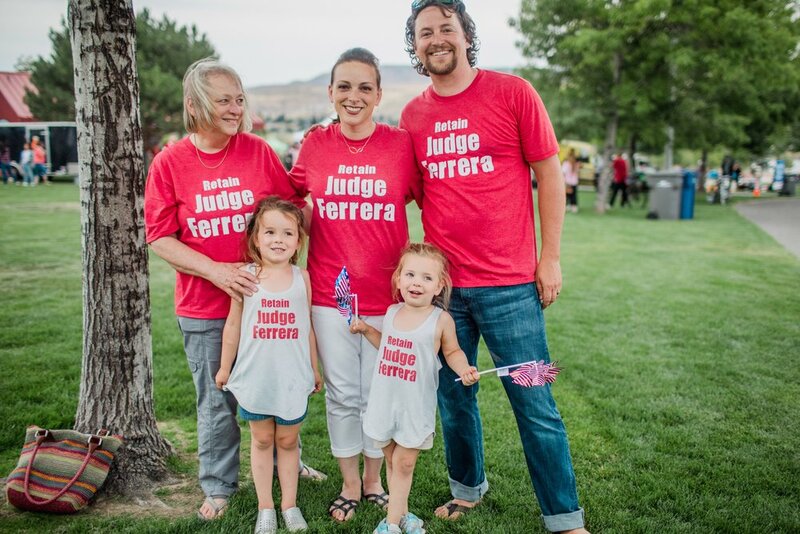 Judge Ferrera has dedicated her career to engaging with—and learning from—others. She considers her current role as a Chelan County Superior Court Judge vitally important to the wellbeing of our community. Judge Ferrera has become the Presiding Judge for Chelan County's new Drug Court. For more information, visit the National Drug Court Website.